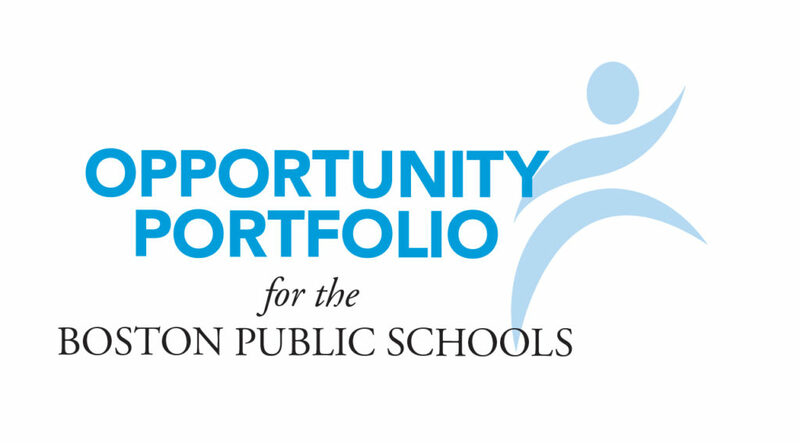 The Opportunity Portfolio will use a comprehensive vetting and assessment process to identify exceptional School-Community Partners called Portfolio Partners that provide quality learning opportunities called Portfolio Programs. BPS will provide Portfolio Partners with a variety of supports intended to grow their Portfolio Programs. Below is the list of Partner Programs that have undergone the Boston Public Schools’ vetting and assessment process to become a Portfolio Program. Sociedad Latina, Escalera: Steps to Success and emprende!